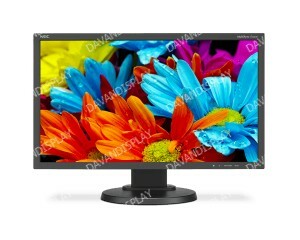 22" Eco-Friendly Widescreen Desktop Monitor w/ IPS Panel and LED Backlighting. 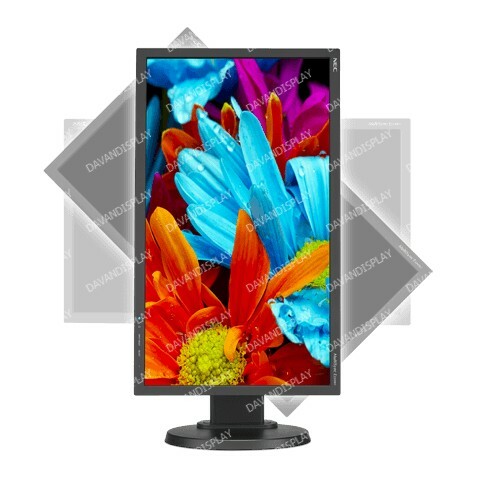 NEC’s 22” MultiSync E224Wi uses a premium-grade IPS panel, which provides wide viewing angles, outstanding color consistency and image accuracy. 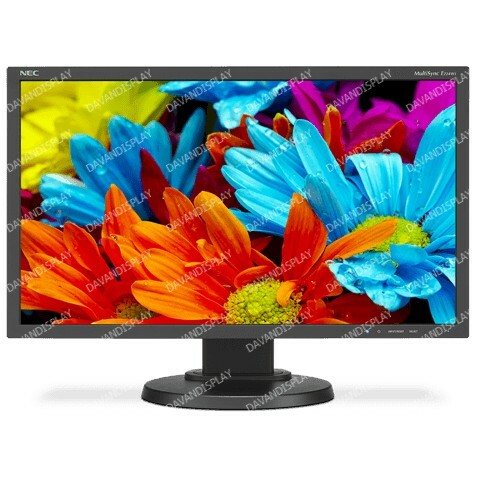 Its LED backlighting technology allows a thinner, lighter and sleeker design, as well as higher power efficiency. 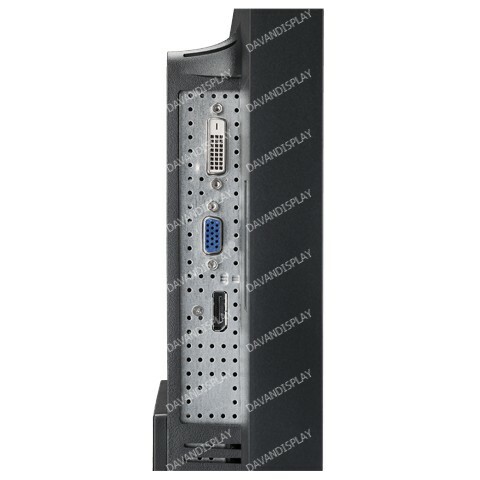 This EPEAT Silver model includes DisplayPort, DVI-D and VGA D-Sub inputs to connect you to the latest peripherals. 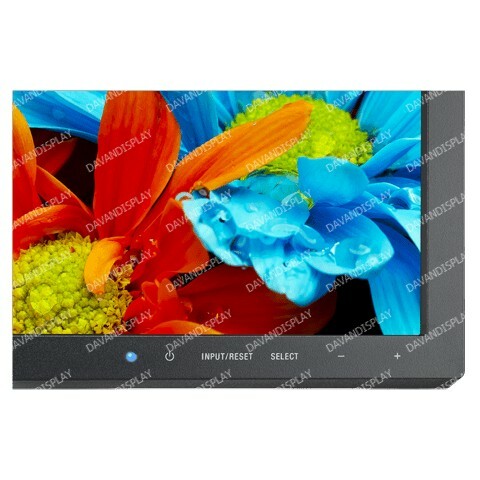 Touch-sensitive controls enable simple display adjustments through the E224Wi’s On Screen Display (OSD). Enjoy full ergonomic flexibility with height adjustment, tilt, swivel and portrait adjustability.